More and more people are becoming aware of the health benefits of eating a diet made up of natural and organic foods. 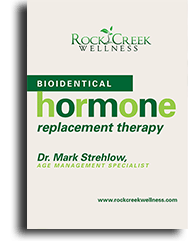 Unfortunately, many people find that the high cost and scarcity of these foods make it difficult or even impossible to maintain a diet that will help them achieve optimal health. Enter the Green PolkaDot Box. Don’t have an organic food store or farmer’s market in your city? Not a problem. Can’t afford the high price of natural, non-GMO foods? We’ve got you covered. 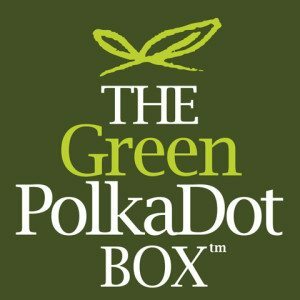 Rock Creek Wellness now offers discounts for Club Memberships to The Green PolkaDot Box, a buying collective offering natural, organic, non-GMO foods at wholesale prices, delivered directly to your doorstep. Members have unlimited shopping privileges at up to 60% off retail prices. Green PolkaDot Box carries hundreds of natural food brands, as well as fresh meat and dairy products. Members receive a lowest price guarantee on all items in inventory, and free shipping on orders over $75. Enroll for a Club Membership and use discount code HARVEST50 to save $50 off your first order!